Lights by Linea specialises in lighting design that offers exceptional aesthetic appeal and energy-efficient solutions. 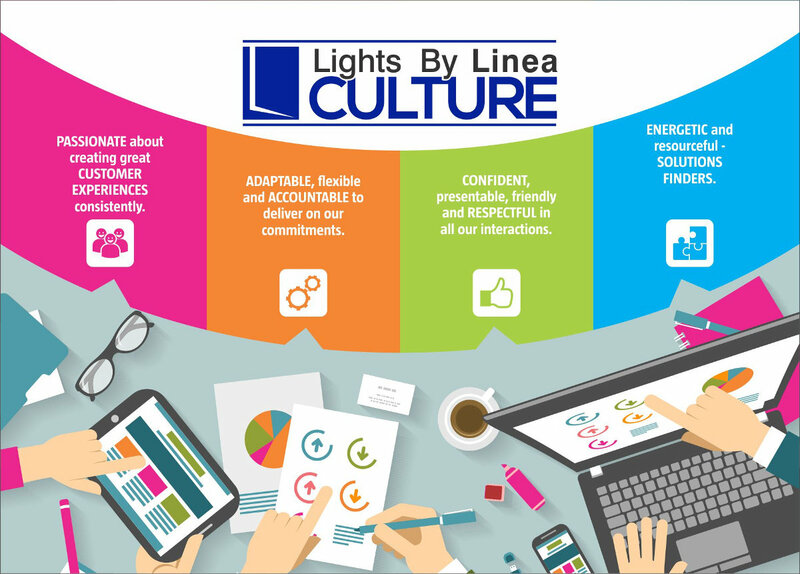 Lights by Linea has been at the forefront of innovative lighting since 1990 and has well-trained and knowledgeable staff. We are continually searching for new and decorative lighting that has design appeal, yet is eco-friendly. We offer a complete design and specification service with backup that is unmatched in the industry. We import decorative and retail lighting that offers high light output and is technically correct, as well as design solutions. With 23 years’ experience and trained staff who care, our company offers not only a happy experience when selecting and specifying light fittings, but also a commitment to after-sales service for all our customers. Our in-house service electrician is able to rectify any niggles that might exist once the installation is complete. 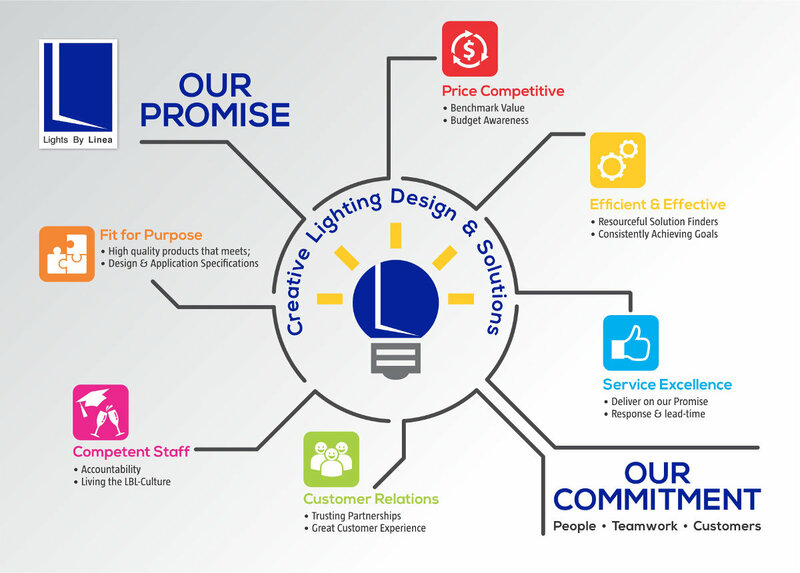 We continually aspire to be one of the best regarded lighting solutions companies in South Africa, measured by our performance and driven by a total commitment to our core values and philosophies . Lights by Linea provides a service for commercial , retail and domestic clients in South Africa. Our firm exists so that each of us can make a difference for all. We achieve our mission by living our values . We contribute as responsible citizens to the community in which we operate. We hold people accountable .